01.24.13 With the help of the GameKnot.com chess viewer, submitting your games to ChessMaine.net for publication is easier than you may think. In this post, we show you the steps to get your brilliancies--and learning experiences--up on the web. With your help and games we can make ChessMaine.net, the official site of the Maine Chess Association, even better! Submit your games to ChessMaine.net with GameKnot.com's iChess viewer. 1. Click here to go to the GameKnot .com iChess Viewer. Scroll down a bit and click on the orange new game link. 2. You can either enter all the moves by hand by moving the pieces on the chess board, and enter all the comments (optional) by typing them into the edit box. Or you can use "Import PGN" link (near the bottom) to load an existing PGN notation for the chess game. 3. Use "Edit" link (on the top left of the chessboard) to enter/change the game information, such as the title of the tournament and the player's names and ratings, as desired. Click "OK" link to finish editing. 4. Select the desired move to be displayed initially when the page is loaded by clicking on it in the move list, or by using "<" and ">" buttons. You can also flip the board using the "Flip" link. 6. 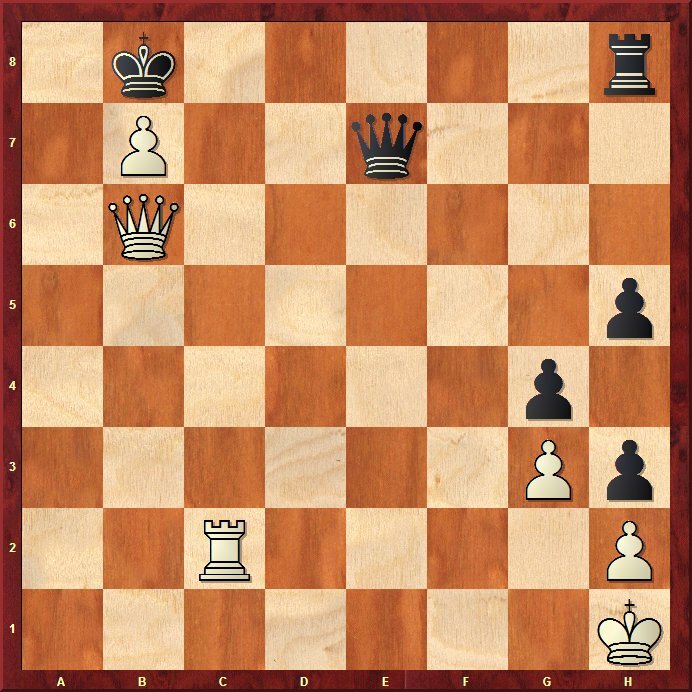 Paste the copied code in an e-mail to info@chessmaine.net for publication. After you do it a few times the process will become intuitive and very easy. If you have any questions or need assistance please let us know.